The Ibbott family lived at ‘Osborne Villa’, 57 Chalk Hill, Oxhey, a house high on the bankside on the corner of Villiers Road, which still stands today. 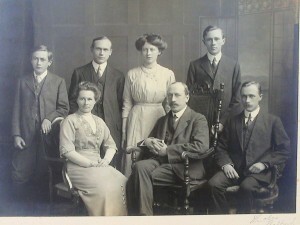 Arthur Pearson Ibbott was a secretary and accountant to an investment company and he established a small independent Baptist Chapel in Oxhey, where he became the superintendent. His daughter, Grace, was an art student and all his sons attended Watford Grammar School for Boys. When war was declared, Arthur David Ibbott, his eldest son, immediately enlisted as Private 26046 with the Bedfordshires, later transferring to the Loyal North Lancashire Regiment. 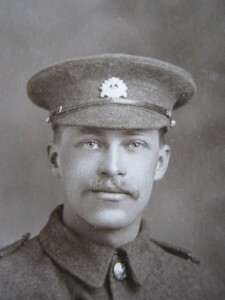 He was killed in action on 3 September 1916, aged 25. 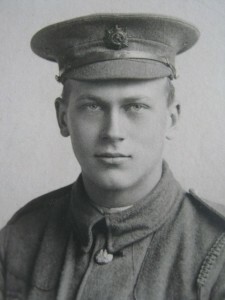 His younger brother, Bertram Charles Ibbott, joined the Machine Gun Corps as Private 85380 and died of wounds on 16 July 1917, aged 21. 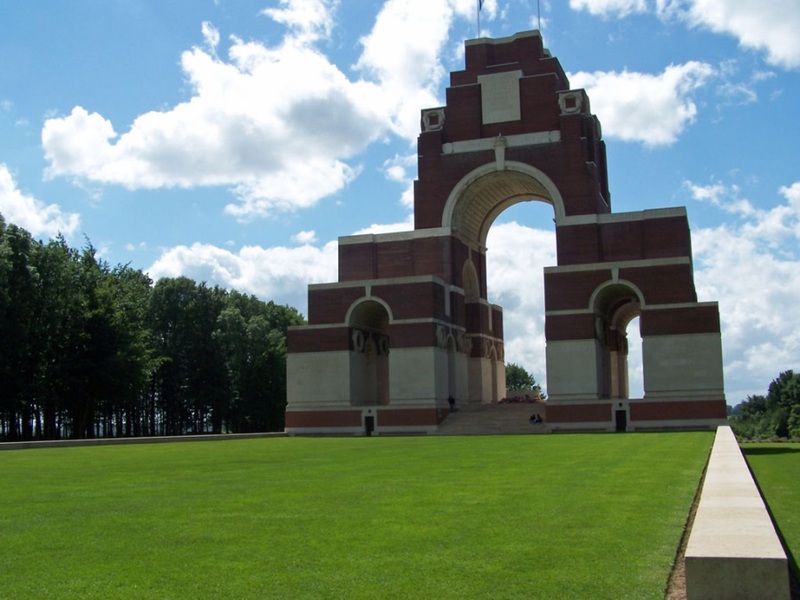 Arthur David Ibbott has no known grave and is commemorated on the Thiepval Memorial to the Missing in Belgium, which bears the names of more than 72,000 officers and men, the majority of whom died between July and November 1916. As I walked up the hill to the memorial I thought about what I expected to see. Because the name I was looking for was a relation of mine, someone I shared a bond with, I saw it as being special, not just for me, but for everyone. Part of me expected his name to stand out from the rest, perhaps in bolder writing or highlighted, but of course, it didn’t. 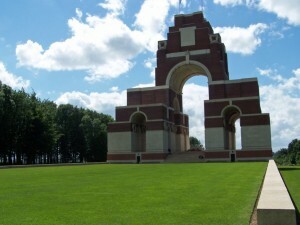 His name was on face 11A of the memorial, in the second column, near the centre, just another name in a sea of soldiers to be remembered. Courtesy of James de Souza of Oxhey and Jill Ibbott of Watford Heath, daughter-in-law of Claude Gordon Ibbott, the youngest member of the Ibbott family.